Many people dismiss their foot pain and discomfort as tiredness and rarely does it ever occur to them that they may be dealing with a more serious issue. They therefore resort to over-the-counter medication to ease the pain and discomfort or buy custom-made shoes to try and solve the problem. However, it is important to seek the opinion of a podiatrist in order to be sure of what is causing your pain and discomfort and so that you can get the right treatment for your condition. In some cases, all you will need is physical therapy or some medication. But there are some conditions that may require you to go for podiatric surgery. Below are some of them. This is also referred to as interdigital neuroma or Morton’s metatarsalgia. It is a painful condition that is caused by inflammation of a nerve between one’s toes. It is characterized by swelling and numbness around the location of the nerve and a sharp pain on your foot. The pain and numbness may also spread to the toes. To relieve the pain, your doctor may advise you to wear wider shoes to reduce the pressure on the affected area. You may also be given a steroid injection to ease the pain and discomfort. In severe cases, you might have to go for surgery where the affected nerve will be removed. This condition is also known as Jogger’s Heel. It is brought about by inflammation or tearing of ligaments on the heel and causes heel pain. The pain is only felt after long periods of inactivity, for example, when one wakes up in the morning, or when one stands up after sitting for a long time. It is most common among runners, but people who are overweight are also prone to this condition. 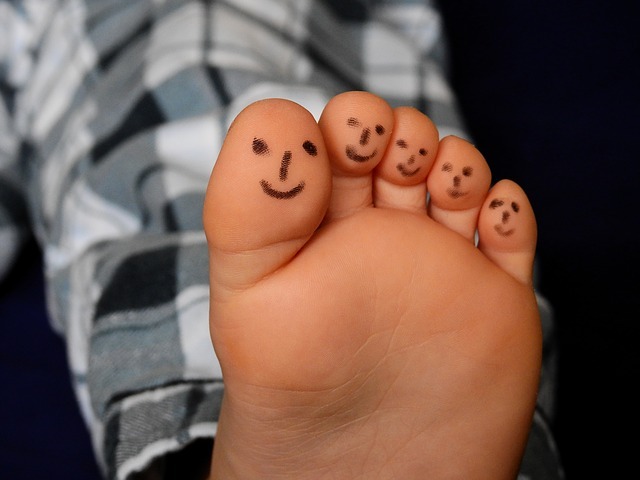 Temporary solutions include foot therapy, night splints, and steroid injections. Surgery is needed to repair the damaged ligaments. This is simply stiffness of the big toe. It is caused by a form of arthritis and causes pain in the affected toe. The pain is only felt when pressure is applied to the affected toe, that is, when one is either standing or walking. In some cases, cold weather may make the pain unbearable. The pain is managed by steroid injections and topical medications, but this only provides temporary relief. For permanent relief, the damaged cartilages need to be removed and replaced with implants. This is more commonly referred to as bunion. A bunion is a bump between the big toe and the foot and can cause great discomfort and pain. The condition is congenital but manifests in adulthood. Pain medication can be used to ease the pain and discomfort. People with bunions are advised to wear comfortable shoes that are padded and have soft insoles to prevent the condition from getting worse. Women suffering from this condition are advised to avoid high-heeled and pointed shoes. Surgery is needed to permanently cure the condition.